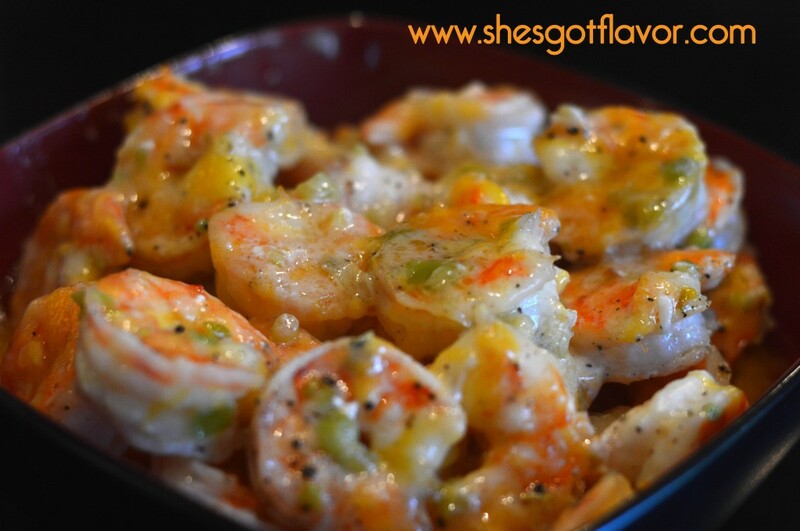 What is better than Shrimp, Cheese and Butter? Not much in my book!! These little bites of heavenly flavor will knock your sock off! I served them to my hubby with crab legs one day and it was a surefire hit! 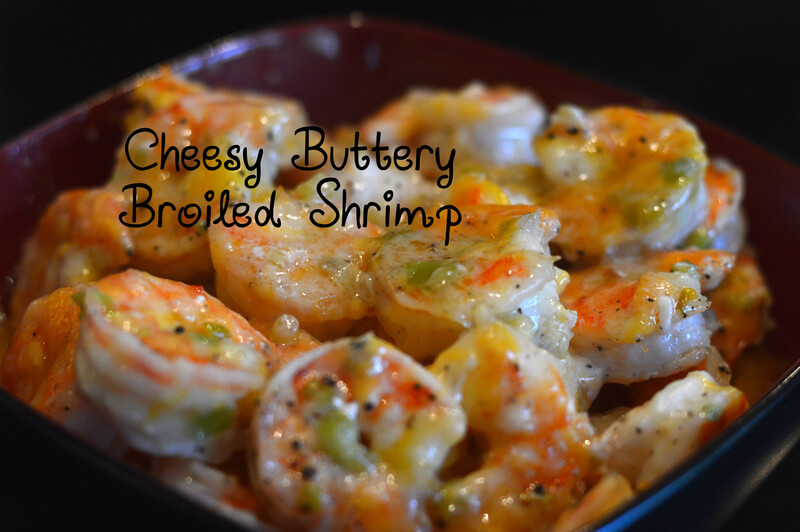 These cheesy buttery shrimp would also be perfect on Game Day! Hope you enjoy em’ we sure did! ENJOY, INDULDGE AND BE HAPPY! Wow this looks amazing, so decedent and delicious, I would love to make this for my family. This looks so good and I have a family gathering coming up so this would be a hit. I love shrimp! This looks great! You have no idea how enticing this post is to me. I love shrimp and I am the only one that does in my home so that means MORE for me. I think it looks amazing but I would add with some Red Pepper Flakes. Green Chilies or something spicy. Tried this recipe yesterday…yummy yummy…lots of flavor! Makes the shrimp pop! Umm you can bake them instead of broiling. If I bake them for how long do I cook them and what would be the temperature?? 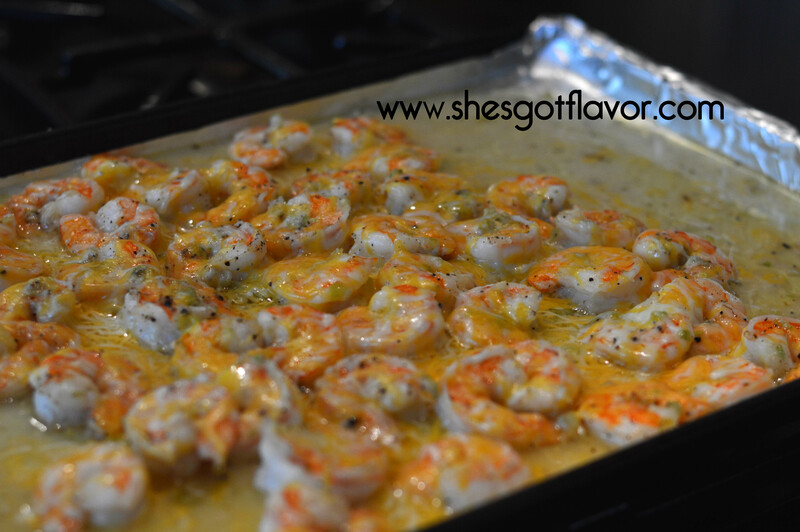 if you baked them instead of broiling, I would put them on 400 degrees for about 6-8 minutes, Shrimp take no time to cook! I just made this shrimp it was GREAT!!!! This looks absolutely delicious!!! 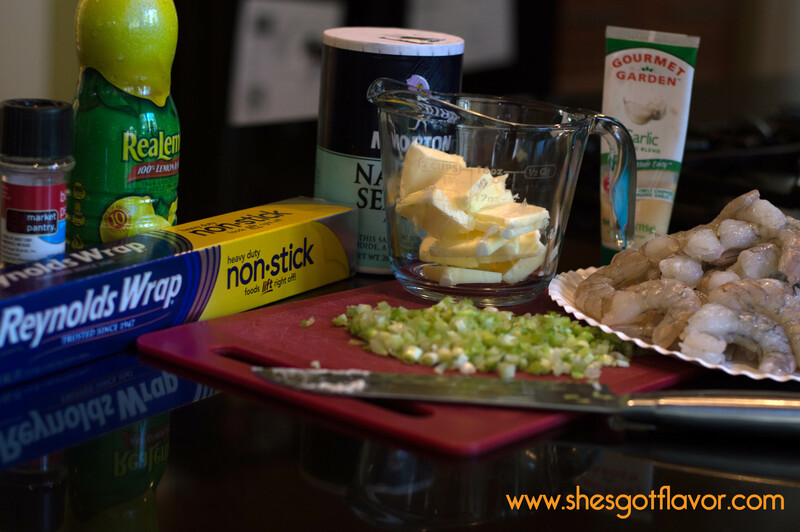 i will be making this tonight… What would you recommend as a few good side dishes? ?